The “SOUND OF SPRINGSTEEN”, take to the stage this year after 2 years of getting the show together for this tour. 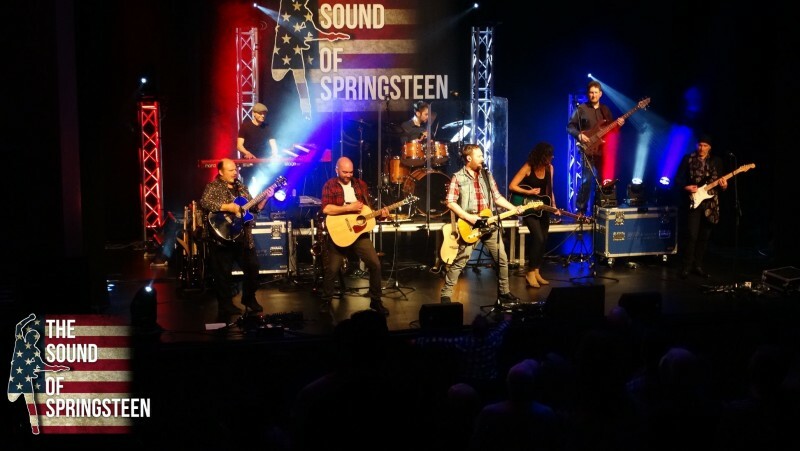 With a passion for the work of "The Boss", the 8 piece tribute “The Sound Of Springsteen” brings their years of live performances and recording to rock you with Bruce Springsteen's greatest hits and deep cuts. With songs like, Born In The USA, Glory Days, Streets of Philadelphia and many more, this is a night of passion for Springsteen.